One device that appears to still have plenty of availability on Cyber Monday is Facebook Portal. Both the 10.1″ and.. Most of the Black Friday deals on smart speakers and displays are still available this morning for the traditional Cyber..
One of the first demonstrations of Google Duplex at the I/O developer conference in May involved making a restaurant reservation. 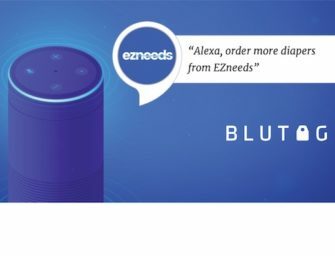 Sundar..
“The lowest price we’ve seen yet for [INSERT SMART SPEAKER BRAND NAME HERE].” It appears all online media publications use..